Micros eCommerce customers will benefit from OnFast's robust social media promotions and analytics platform. OnFast, a cloud-based enterprise social media marketing and analytics provider, is pleased to announce its strategic partnership with MICROS eCommerce, a subsidiary of MICROS Systems, Inc. MICROS eCommerce is one of the leading interactive marketing companies for hospitality, travel, and retail. This partnership provides MICROS eCommerce customers with OnFast's enterprise-grade social media marketing solution as part of MICROS eCommerce's Engage social marketing offering. 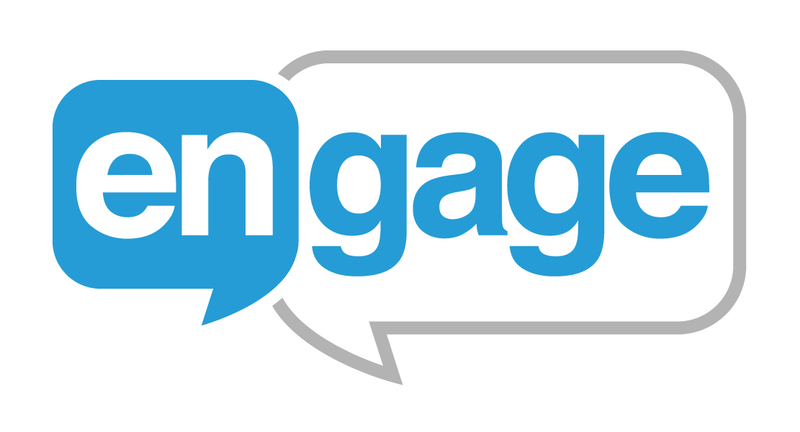 "Our social marketing & promotions product, Engage, will be powered by the OnFast platform," says Jos Schaap, Senior Vice-President, MICROS eCommerce. "The partnership with OnFast enables our agency to supply world-class social media messaging, promotions, coupons, Facebook and mobile apps, campaign calendar, and sophisticated analytics for Facebook, Twitter, and LinkedIn. Their robust all-in-one solution pairs perfectly with our leadership and expertise in digital marketing services." "The Engage product will help increase client visibility and guest engagement all driving towards providing more relevant data, allowing for optimal SEO ranking and a sound Social Strategy," added Jos Schaap.